RAW Star Seth Rollins Says Brock Lesnar Is A "Ho"
On this day in 1981, Georgia Championship Wrestling aired an episode of their weekly TV Show, also called ‘Georgia Championship Wrestling’. The show featured pre-taped matches, interviews & storyline segments featuring several GCW Wrestlers, presented by Gordon Solie. 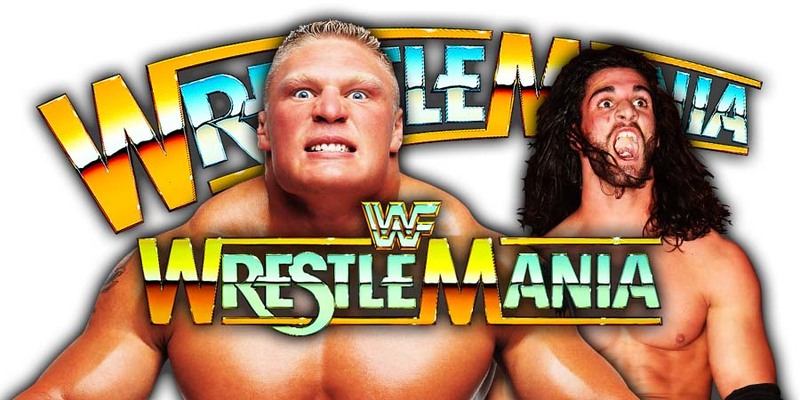 Men’s Royal Rumble 2019 winner Seth Rollins will have the biggest match of his WWE career at WrestleMania 35, where he’ll face “The Beast Incarnate” Brock Lesnar for the Universal Championship in the co-main event. To promote his match against Lesnar, Rollins called Lesnar a “ho” on Twitter.